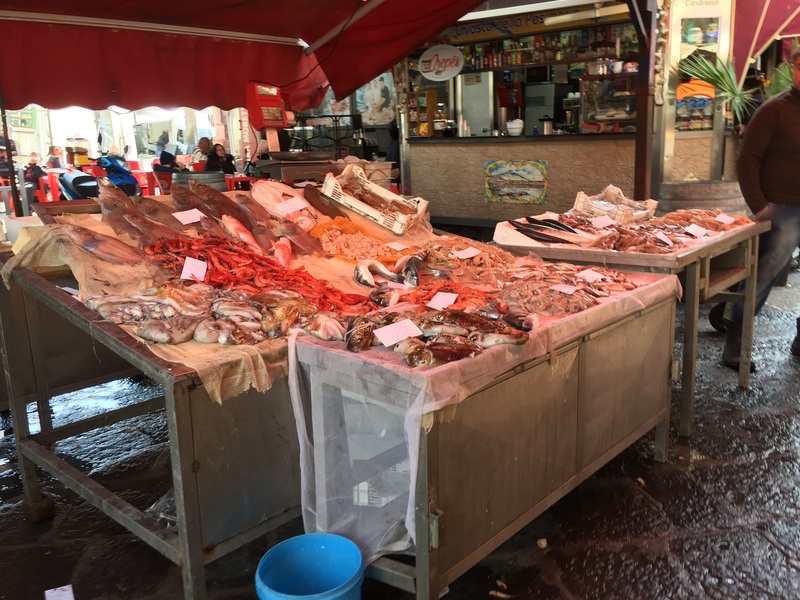 Italy in the Fall – When the Food Is Better! Argentina – the add ons! Do you want to know Perú? With over 30 years of experience, Beltram Travel can help you go wherever you want to go. Build your own itinerary or browse the website to participate in one of our own travel packages/tours. Contact us for more information! Ready to visit Venice? Cuzco? Innbruck? Stay at one our favorite hotels and enjoy special pricing when you book through us! Visit our website to see more about tours in these fantastic destinations: www.beltramtravel.com VENICE, Italy - Palazzo Giovanelli, right on Grand Canal CUSCO, Perú - Andes de America, gateway to Machu Picchu!! INNSBRUCK, Austria - Gran Hotel Europa, gateway to the heart of the Alps!! Stay at the 4* Hotel Palazzo Giovanelli on the #GrandCanal #Venice See our website (in bio) for more information!